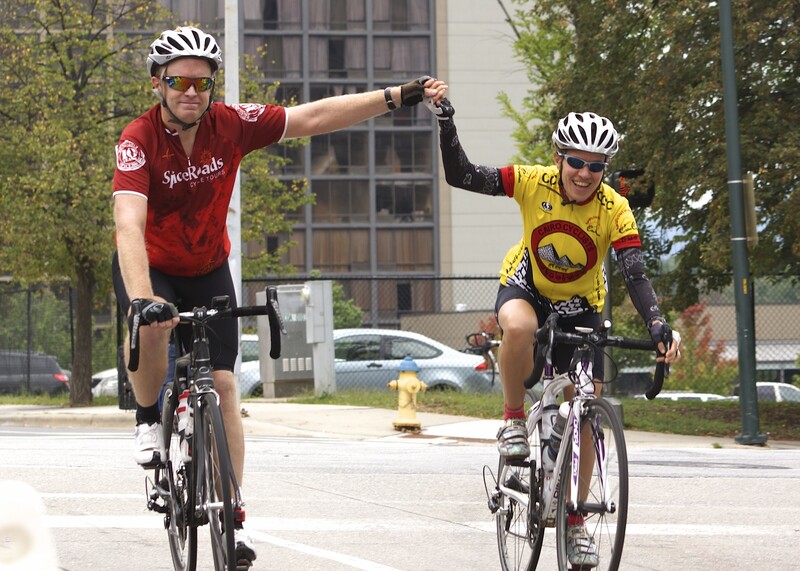 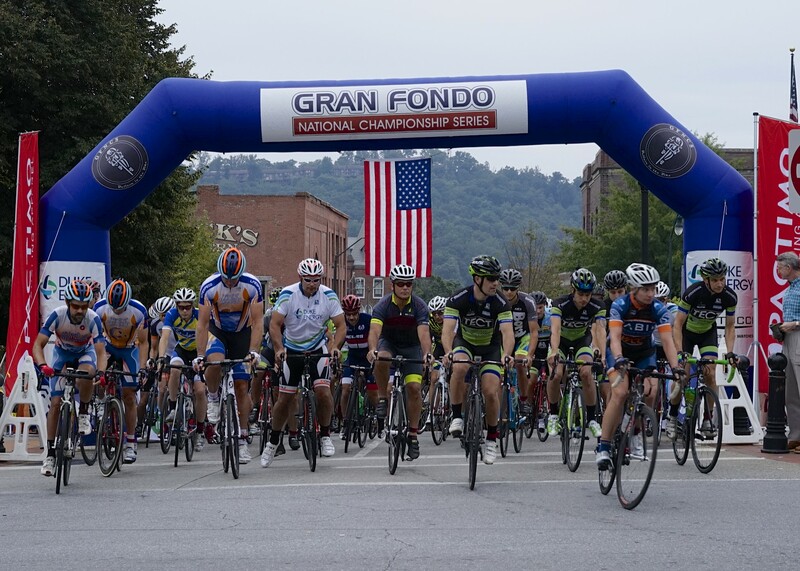 The Gran Fondo Asheville has a 500 rider limit to ensure safe riding conditions along the routes. 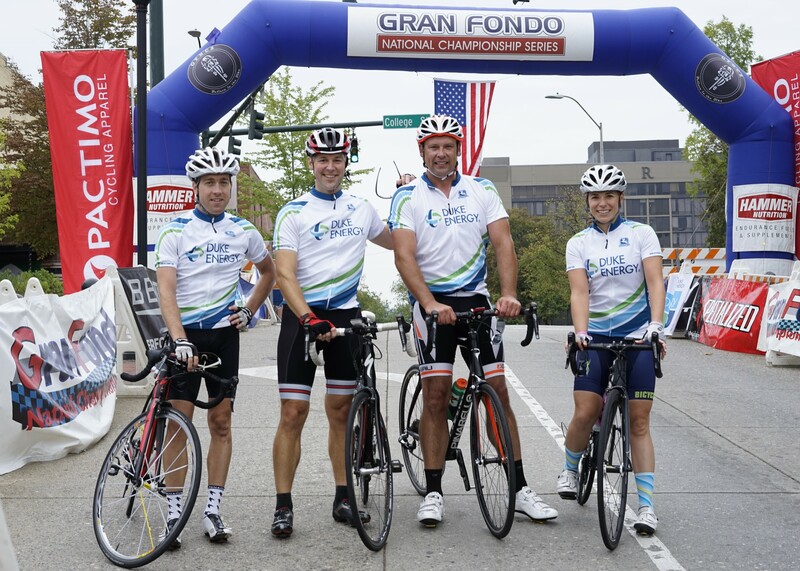 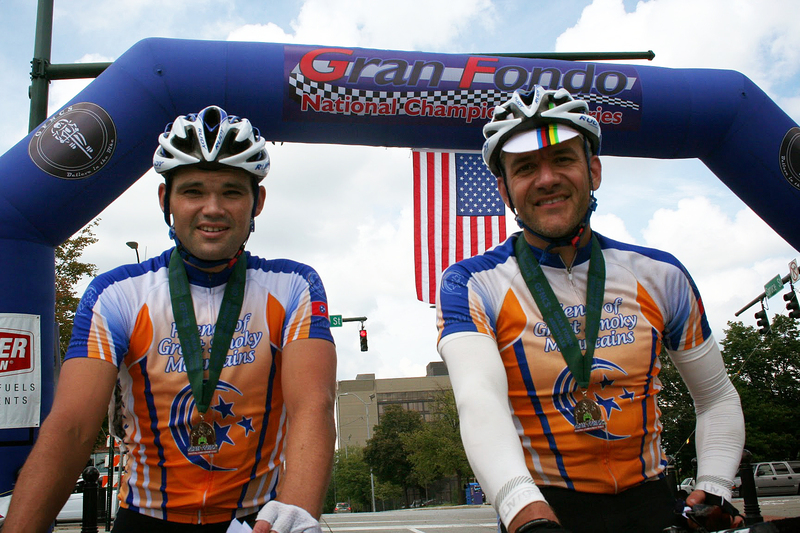 Register today to guarantee a spot at GranFondoAVL.com. 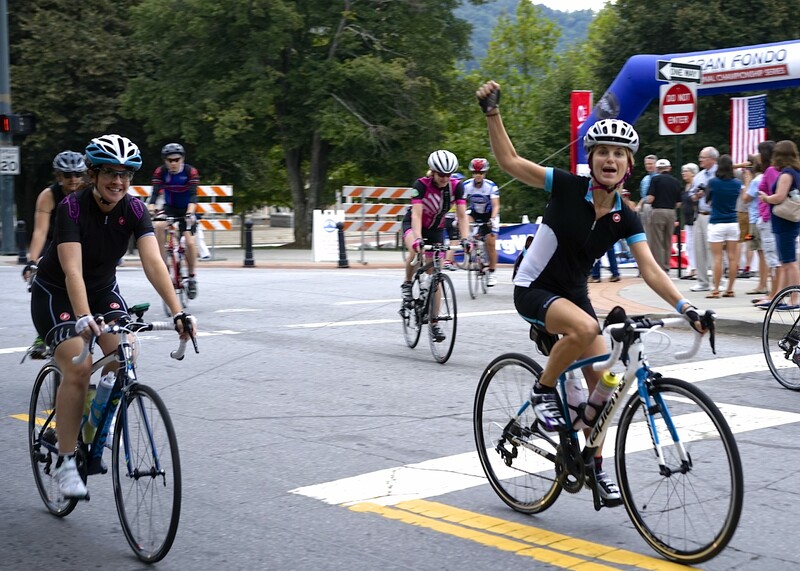 This event is made possible by Friends of the Smokies presenting sponsors Duke Energy and BorgWarner as well as Twisted Laurel, Webb Investments, Best Buy, Asheville Dental Care, ESPN Asheville and 98.1 the River, Roberts and Stevens, Beverly-Hanks, Fletcher Warehousing, Dixon Hughes Goodman, Insurance Services of Asheville, Equilibar, Publix, and Smoky Mountain Living.